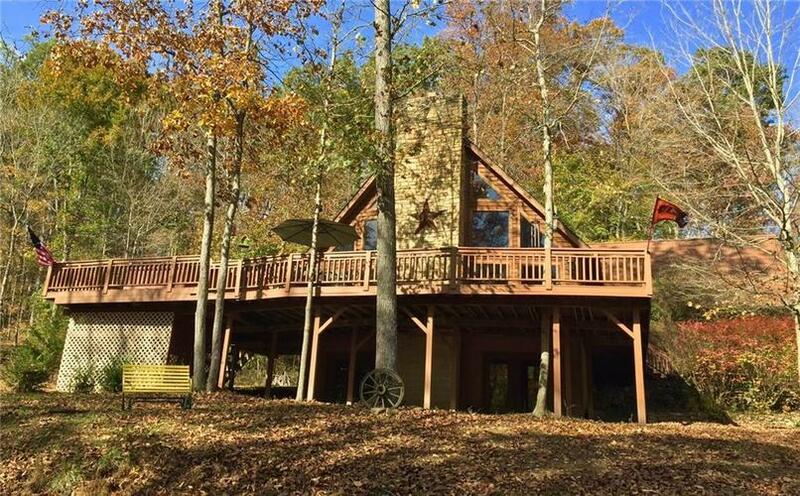 Beautiful custom built home with a Brown County views on 3.99 acres! Cathedral ceilings, Brown County Stone fireplace, floor to ceiling Pella windows, wrap around deck featuring a hot tub to enjoy the views of the Brown County landscape. Enjoy this peaceful setting with plenty of room for entertaining. Master suite located on upper level features full bath and office area overlooking the fireplace in the family room. Partially finished walk out basement features an over-sized family room, office, workshop area and full bath. Stainless steel appliances included. Schedule a showing today! You will not be disappointed in this Brown County Beauty! Listing provided courtesy of Carpenter Hills O'Brown.